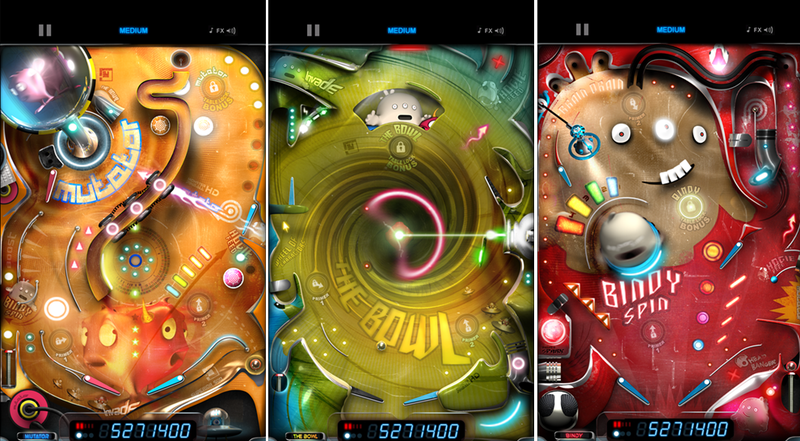 It looks like way back in February we missed Monster Pinball HD coming over for Windows Phone--consider this our makeup. The game is normally found on iOS and Android hardware, but it recently made a transition over to Windows Phone. Going for $2.49 with no free trial, the game is by no means cheap but it’s pretty decent for what it is. We’ll show you a quick video demo of it action, and while it could be better, Monster Pinball HD is probably the best we have right now for this genre. Pinball is one of those games where people who are into it are really into it. I consider myself one of those, which is why I could not refuse this game. It’s been brought over for Windows Phone 7.x and 8 meaning this isn’t using a new UNITY gaming engine or something similar. That’s good news and bad news. The good news is more people can grab this game, especially those waiting for Windows Phone 8 later in the year. The bad news is the graphics are not as awesome as they could be. They’re not bad--in fact they’re some of the best we’ve seen for this genre on this platform. But there’s a reason why gaming engines are popular and performance is one of them. In addition, porting the game to Windows 8 is no longer a trivial process. The game of course is not Xbox LIVE enabled so no official achievements, but the game does offer some in-game ones to help those with the challenge-bug. Over all gameplay is solid, though not outstanding. Is it worth it? It all depends on how much you’re into pinball. If you’re an eager player, then you don’t have much choice as this is as good as it will get until Pinball FX2 is expected to drop in the future. The graphics are sharp, and the game is fun, we’re just not sure why it’s $0.50 more than on iOS and no free trial. Anyway, watch the video above to get an idea. We’ll see about doing a review in the future. 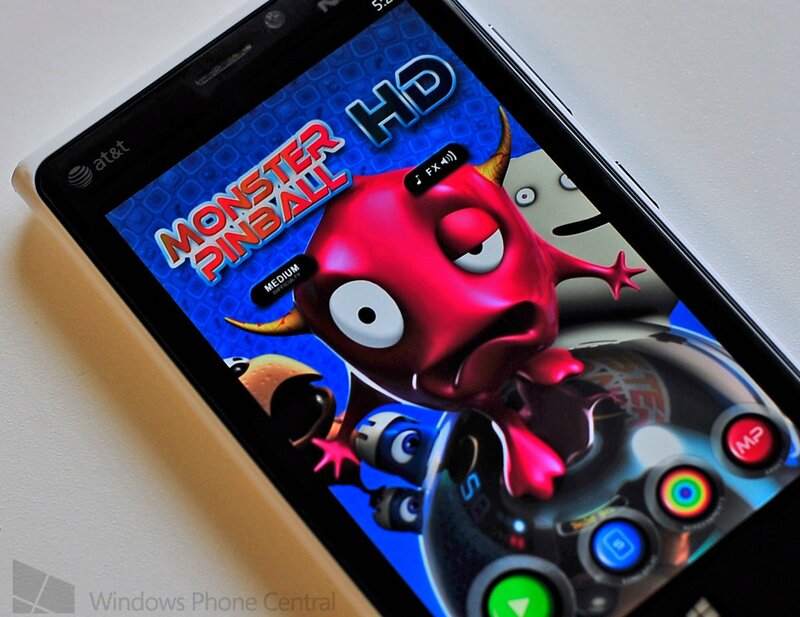 Otherwise, you can go and buy Monster Pinball HD here in the Store for $2.49. Windows Phone 7.x and 8 are OK. Thanks, Umang S., for the tip!